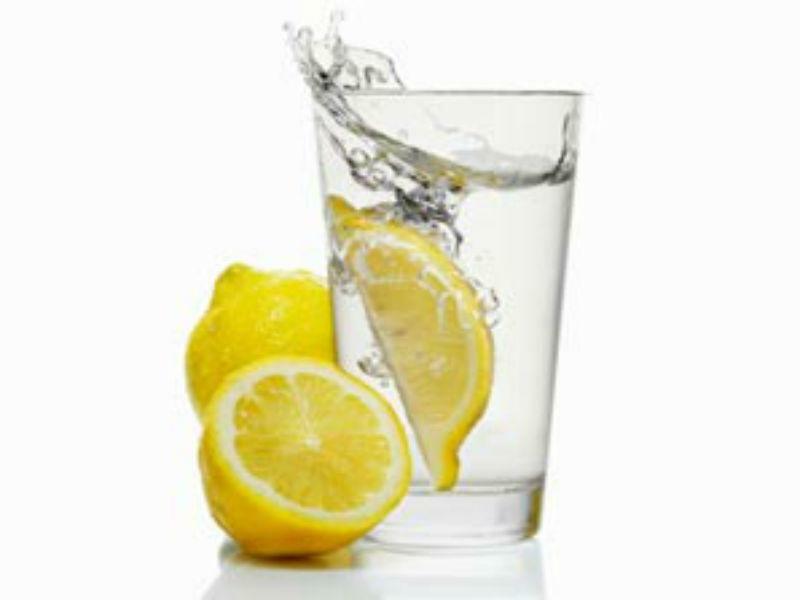 Lemon Water Helps Maintain Healthy Weight & Keep Acne Under Control. 8 fl oz of lemon water. Drink about 3-5 times a day.